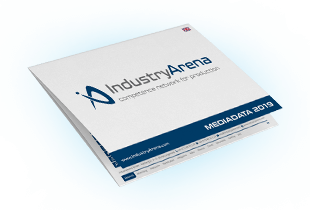 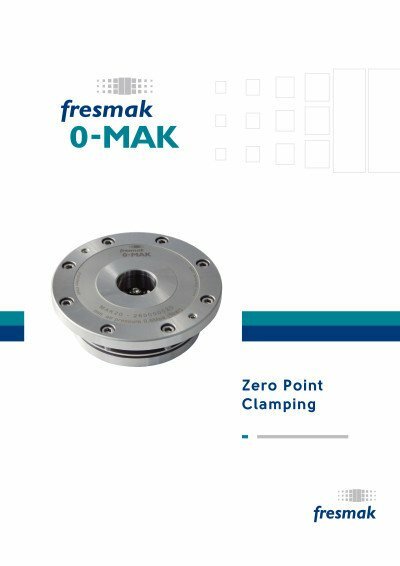 Fresmak is a 51-year-old company, dealing with clamping and work-holding. 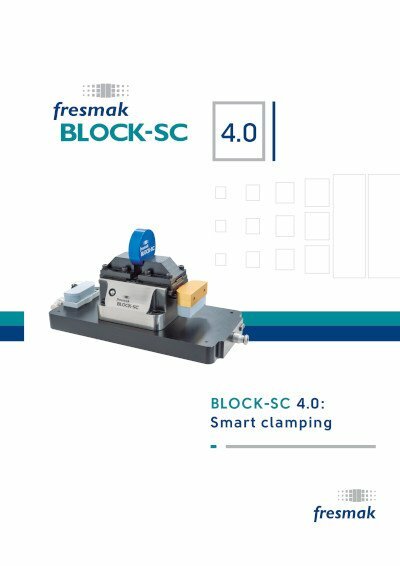 It has a wide range of clamping devices, such as, BLOCK-SC self-centering blocks, zero point system 0-MAK, ARNOLD vices as well as customized work-holding that provide any possible clamping solution to customers worldwide. 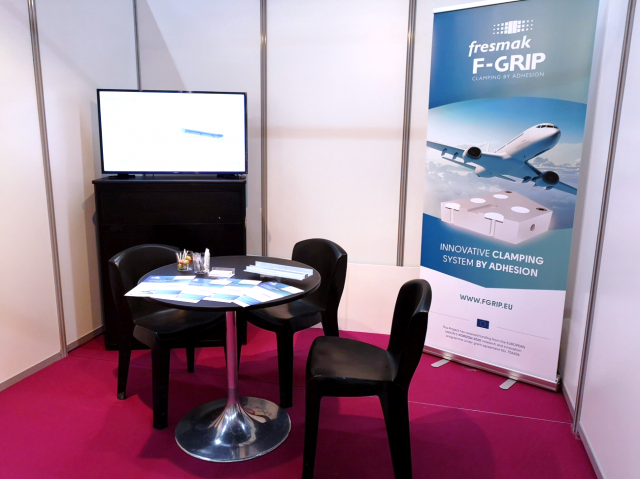 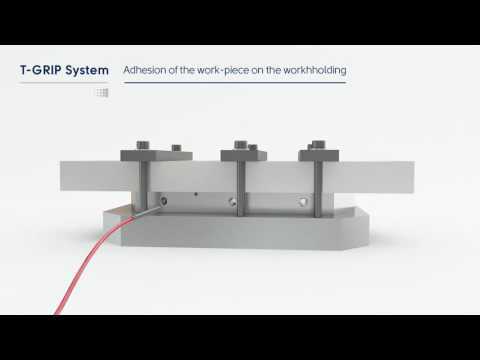 The aerospace supply chain give their feedback about the F-GRIP during the Aeromart B2Bs. 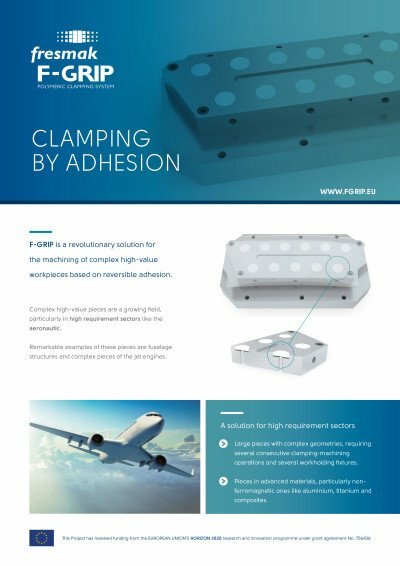 In order to avoid a significant loss in the clamping force, which would drive to an incorrect clamping of the workpiece, a proper maintenance of Block-SC’s o-rings is highly recommended, including the ones in the base. 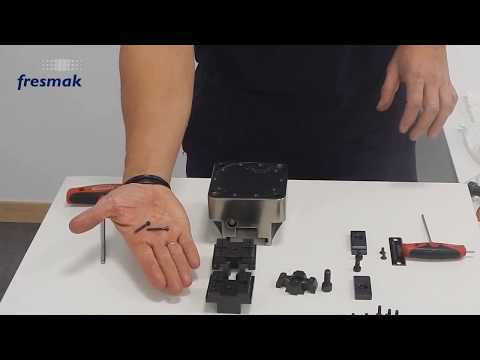 Since 1967 Fresmak has been manufacturing High Pressure ARNOLD vices. 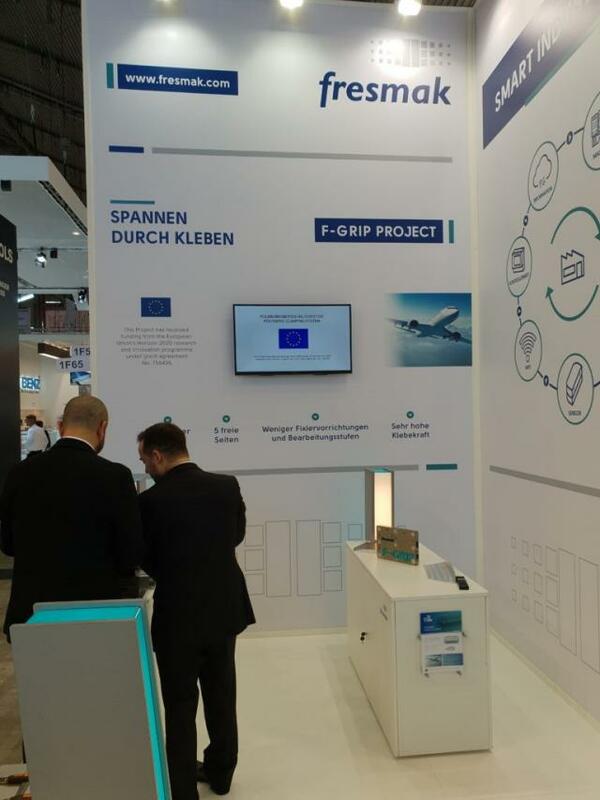 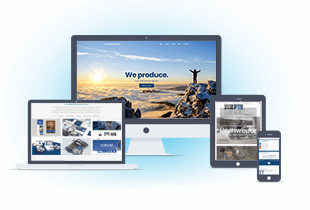 Fresmak exports to over 50 countries worldwide and provides solutions to thousands of clients. 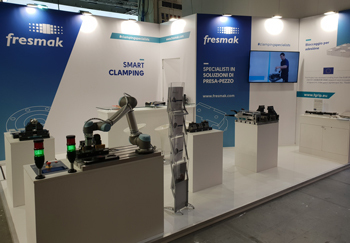 Its constant investment in R&D, its specialization in vices and clamping devices, its team of highly qualified people, the latest technology at the workshop and a constant investment in R & D has placed Fresmak as world leader vice manufacturer.